Q: What are we doing? Where you are located? 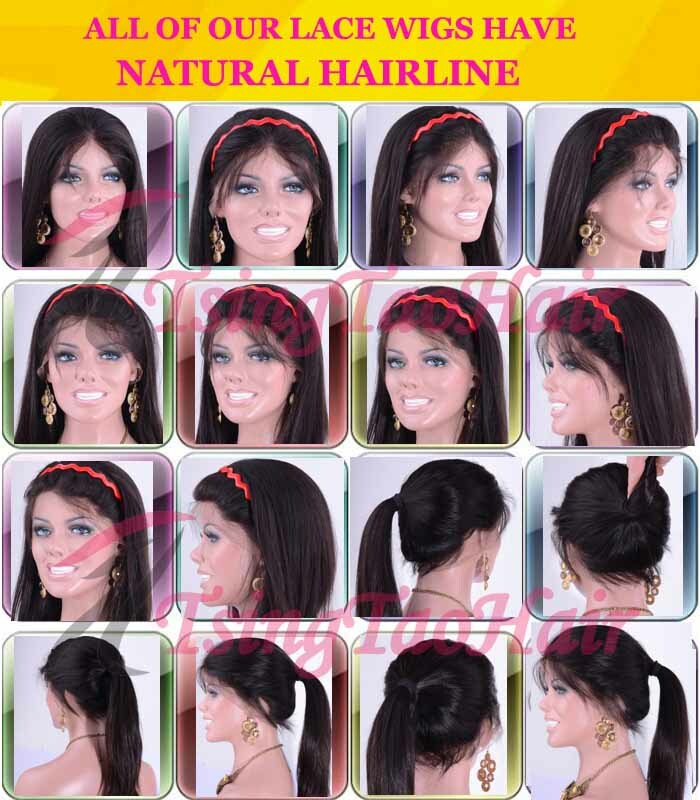 A: We are a Lace Wig Manufacturer who has over 20 years experience in hair industry. We offer full lace wigs, lace front wigs, glueless lace wigs, virgin hair lace wigs, silky top ( hidden knots) lace wigs, lace frontals & closures, hair wefts, hair extensions, man's toupees etc. We have amazing products selections, competitive prices and exceptional service. Our factory is located in Shuojunyuan Hair Industry Zone Qingdao China. Q: Why our prices are such low? Will the quality still be good? A: We are wig factory and provide high quality wigs at most competitive prices. Our goal is to gain loyal customers who keep coming back by offering best quality lace wigs at most affordable prices. Most of our customers are wholesalers, trade companies, wig shop owners, hair salon owners…etc. Our profit of each hair unit is very limited and we sell thousands of wigs every month to earn money. Quality comes first and guaranteed! Q: How is our customer service? A: All our seven sales representatives can speak fluent English. They will answer all of your questions in 24 hours. A: For stock hair units, we usually can ship them out in 1-2 work days. If our production needs more time to prepare your stock orders, we will email you or phone you to let you know and achieve your agreement. For custom orders, the production turn around time is 20-40 work days depending on the complexity of your order. Q: Why the price on the shipping invoice is different from the price I paid? A: The prices shown on the shipping invoice will be different to what you paid as the prices on the shipping paper are for Customs declaration only. A lower price declared helps the customers reduce ad-valorem duty or sales taxes you may have to pay when receiving imported goods in certain countries. Please check about importing / tax regulations if you are first time customer. If you want us to declare true value on the shipping invoice, please inform us in advance. Q: How your prices work? Most of Our prices start at 8inch. Usually the longer the hair is, the higher price it is. Please select the hair length to get the relevant prices.